Time’s Fool. Philadelphia: Xlibris, 2001. 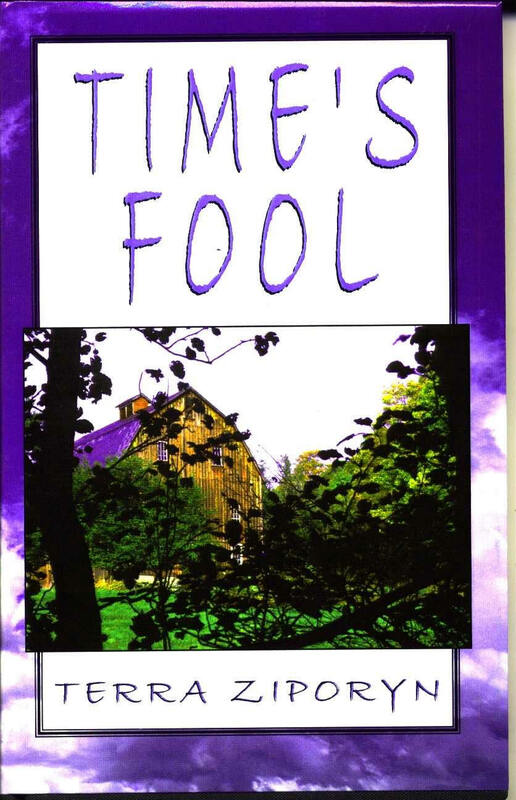 Told through journal entries representing four interrelated voices from different generations, Time’s Fool is an intricately crafted novel about the ageless human conflict between flesh and spirit. Its hero, Galton Morrow is a middle-aged Progressive physician and venereal disease expert, who, in 1907, is dripping with noblesse oblige and intent on saving the less fortunate souls of Boston from the wages of their ignorance, hypocrisy, and vice. Galton has always viewed himself as a savior of humanity. Having worked his way up into the best of Boston society-and society wives-he has always prided himself on his unusual, but unquestionably illustrious origins: while to Boston society he may seem to have started out poor and undistinguished, he is in fact the product of a scientific breeding experiment (“stirpiculture”) conducted at the Oneida Colony, an unusually successful utopian community played out in upstate New York during the latter half of the nineteenth century. Members of the Oneida Colony lived under a system of communism that advocated shared property, pleasurable work, and free and open sexual relations-as long as all sexual “couplings” were arranged and approved by community leaders. The Oneida residents also instituted a system of human eugenics in which people would be “bred like racehorses” to produce human beings superior in body, mind, and spirit. Galton’s knowledge of his noble origins has always fueled his sense of mission, but all this changes when Galton is visited by an engaging and determined young woman who inspires Galton to peruse the diary left by his father. Galton’s journey into his personal past raises the timeless issue of the relationship between individuals and their histories, asking whether, in the end, our origins make any difference to our present selves. Many of the struggles encountered along the way have uncanny resonance not only with recurrent conflicts between human biology and idealism and between the head and the heart, but also with some of today’s most pressing medical issues-particularly the ethics of gene therapy and genetic testing and the prevention and treatment of AIDs.